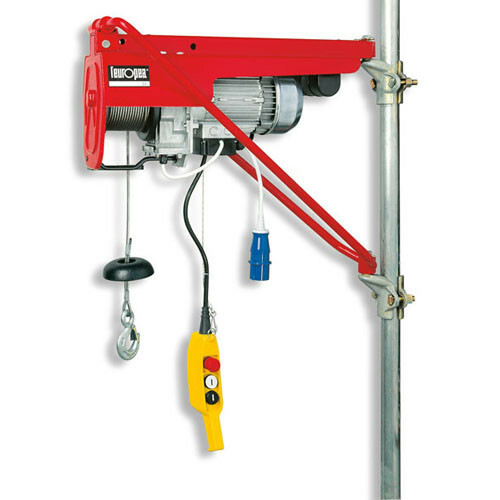 The Hinowa Gold Lift 1470 Track Hoist is designed for accessing those narrow, hard to reach areas and for getting around in the most challenging of conditions. The Hinowa Track Platform has hydraulically operated extending tracks to increase stability when on the move and loading and unloading from a trailer or truck, yet the tracks can be closed to allow the hoist to fit through a standard doorway (with the cage removed). 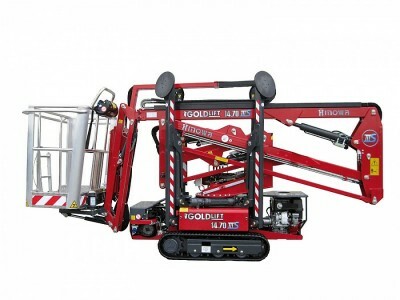 The Hinowa Gold Lift 1470 Track Hoist can accommodate two operatives up to 12.63mts and one operator at 14mts. 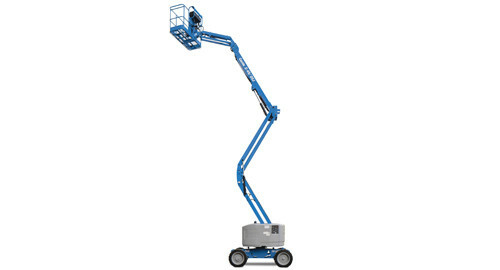 This is arguably one of the smoothest and easiest Tracked Access Platform Hoist to operate on the market. 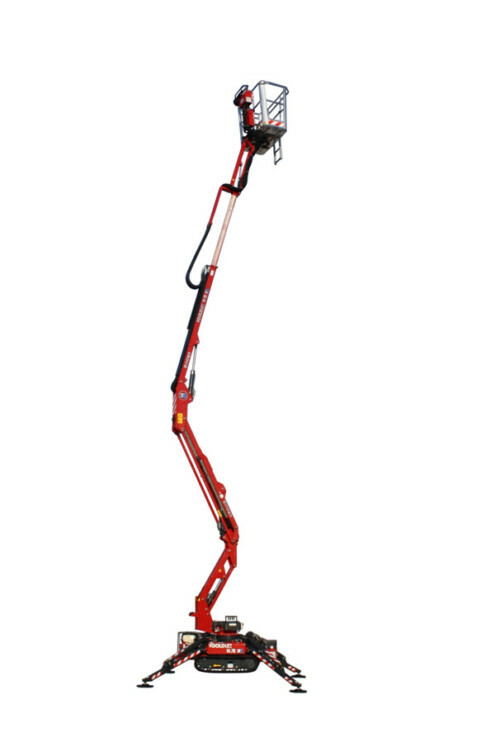 The Hinowa Goldlift 1470 IIIs Lithium Track Hoist offers even higher performance and convenience thanks to the advanced control system and automatic stabilization, radio control and geographical location monitoring via Google MAPS. 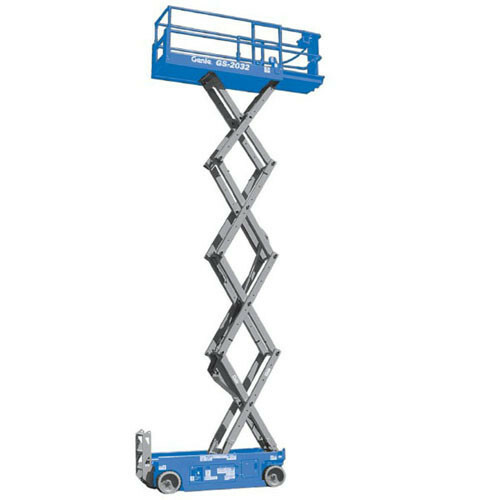 This track mounted boom lift is ultra-compact, lightweight and versatile, with lithium battery power for quiet, pollution free operation and outstanding duty cycle between charges. It can be used indoor on 110v Electric Power or outdoors running on Diesel. 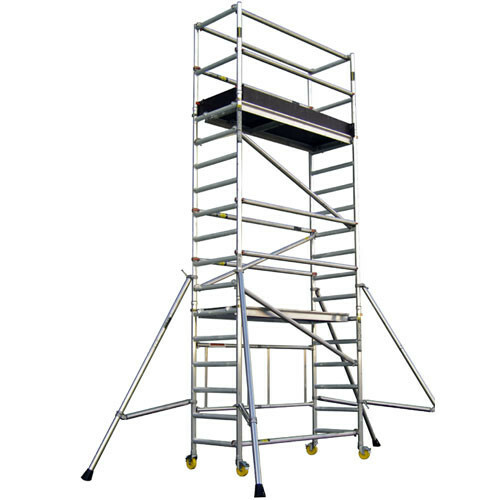 Comes with six monthly inspection Certificates conforming with the Safety, Health and Welfare at work (General Application) regulation 2007 SI 299 of 2007.